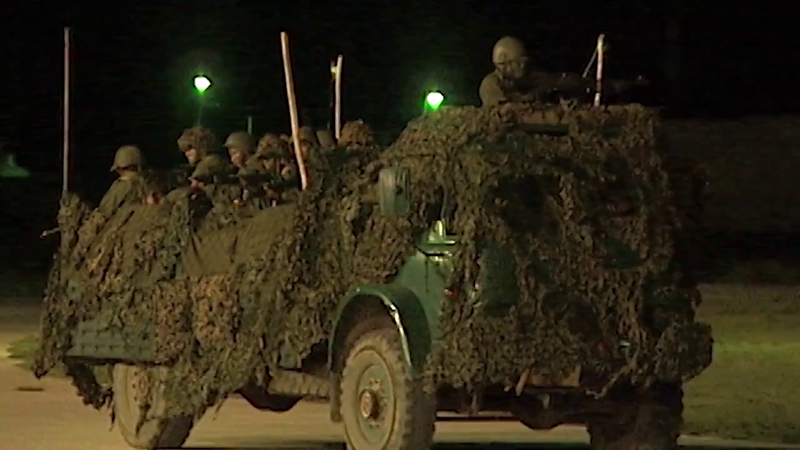 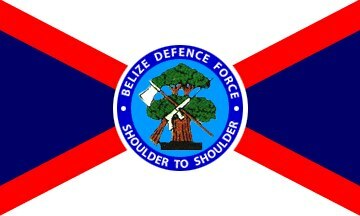 The U.K. has a military garrison in Belize to defend against Guatemala. 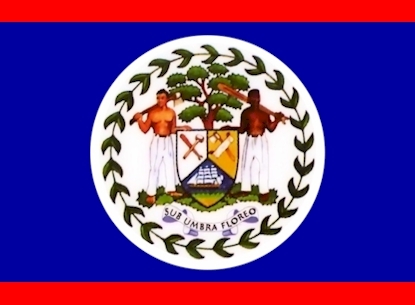 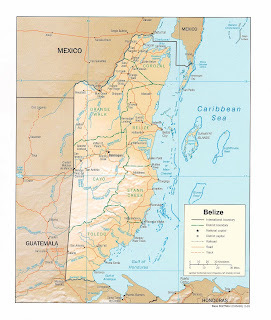 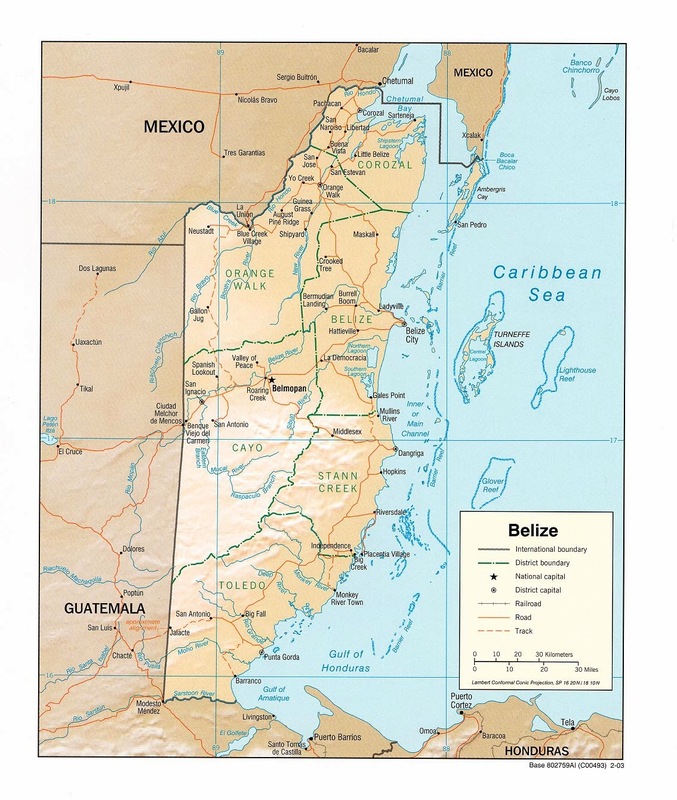 Guatemala claims Belize as part of its territory. British Army Training Support Unit Belize (BATSUB). Most British forces were withdrawn in 2010 due to budget issues. 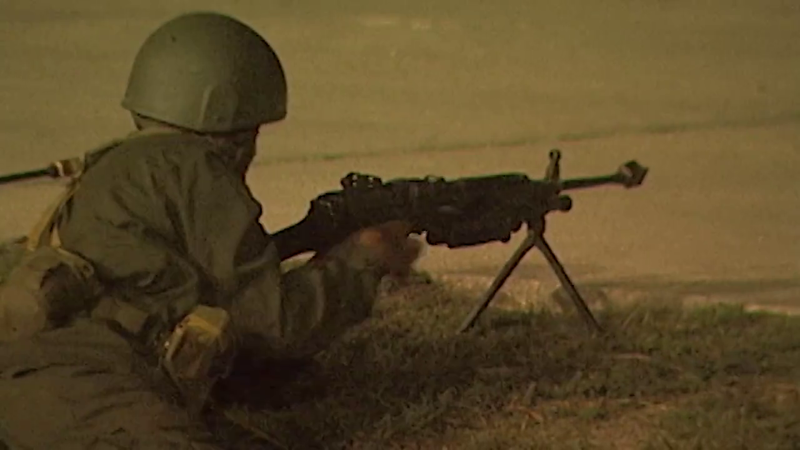 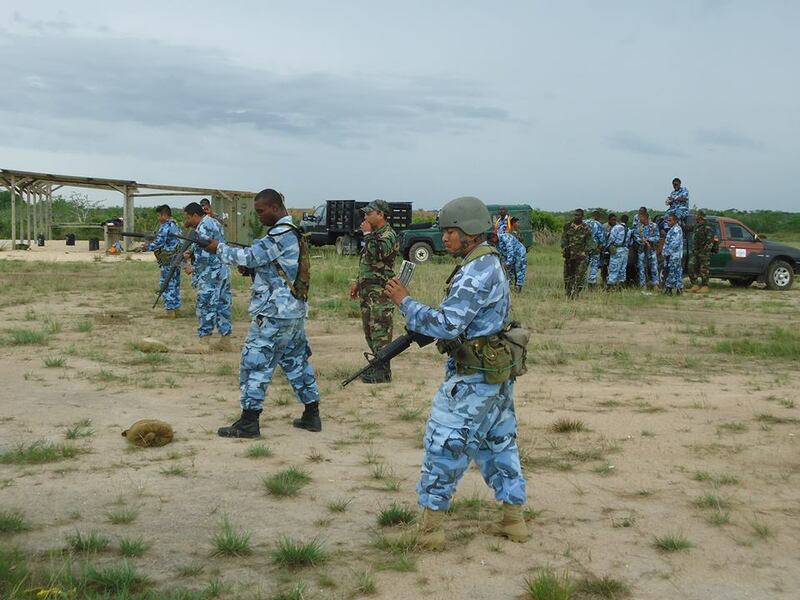 A small unit of approximately 40 personnel were left for specialized training. 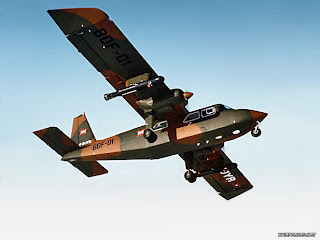 Cessna 337 Super Skymaster aircraft used for patrol/reconnaissance (1)? Cessna 208 Caravan used for Counter Insurgency operations (1)? 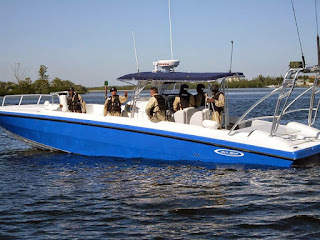 Ayres S-2R Turbo Trush used for Counter Insurgency operations (2)? Browning Hi Power pistols (FN35)? 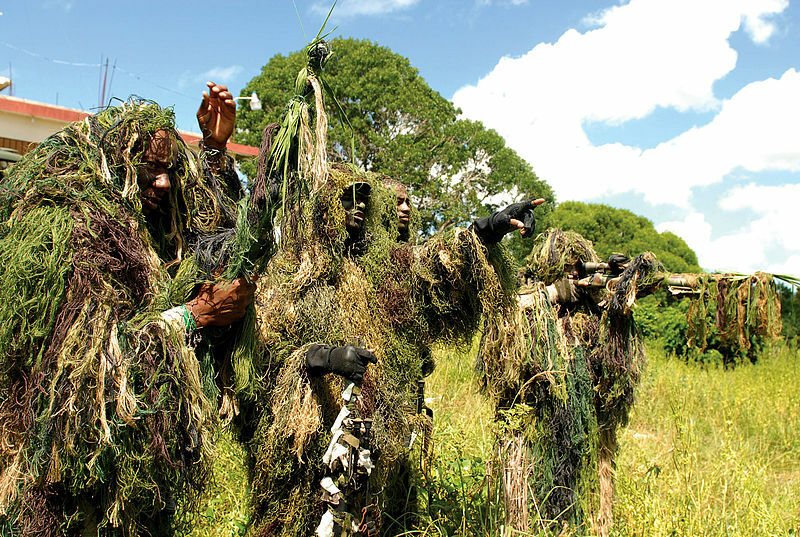 23 FEB 2006- The U.S. embassy donates military uniforms, boots, rain gear, tents, and camouflage nets. Bedford 4x4 transport trucks and trailers donated by the U.K. military in 2011. JUN 2012- The Canadian military donates 2000 utility vests. 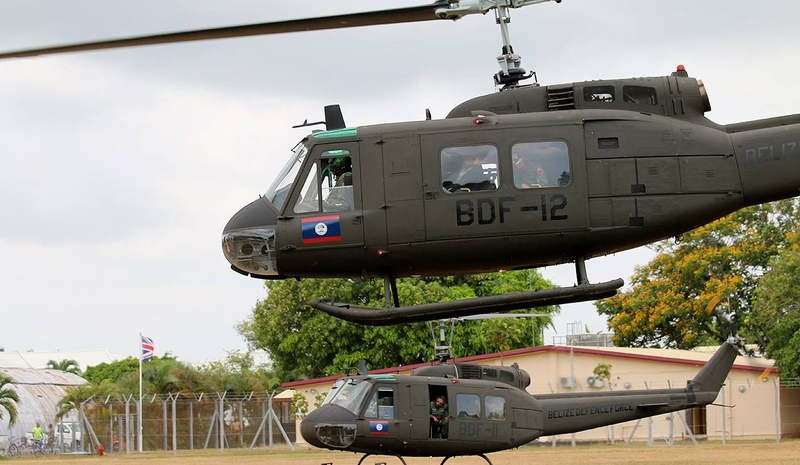 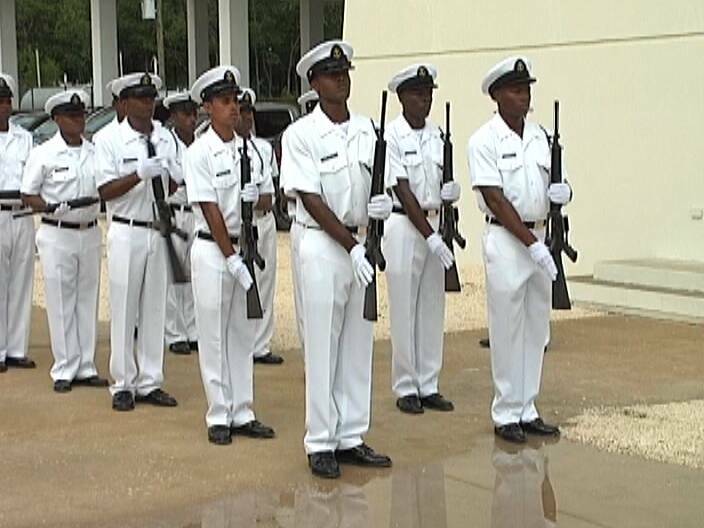 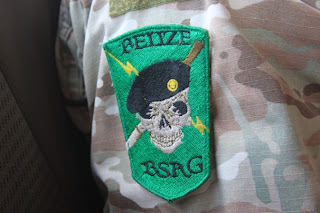 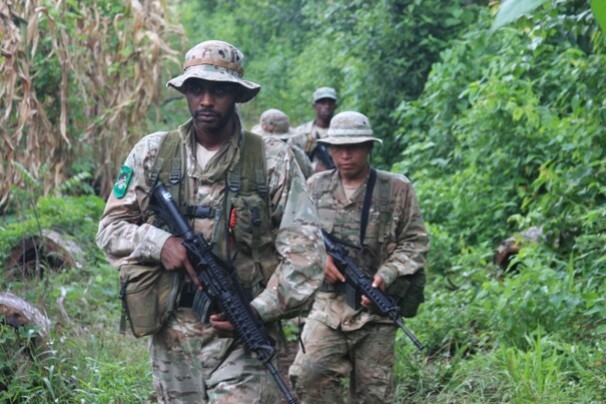 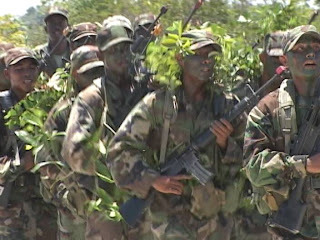 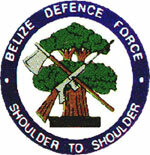 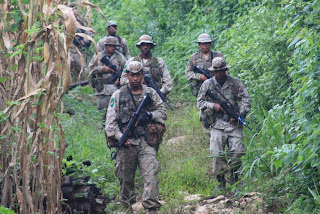 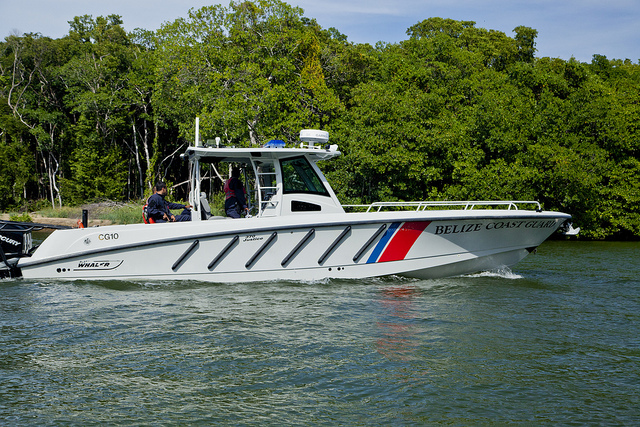 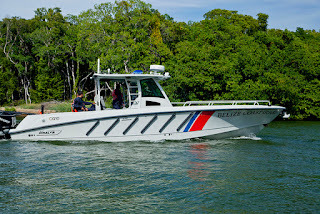 Belize Special Assignment Group (BSAG)- Elite unit that conducts mostly anti-narcotics operations. 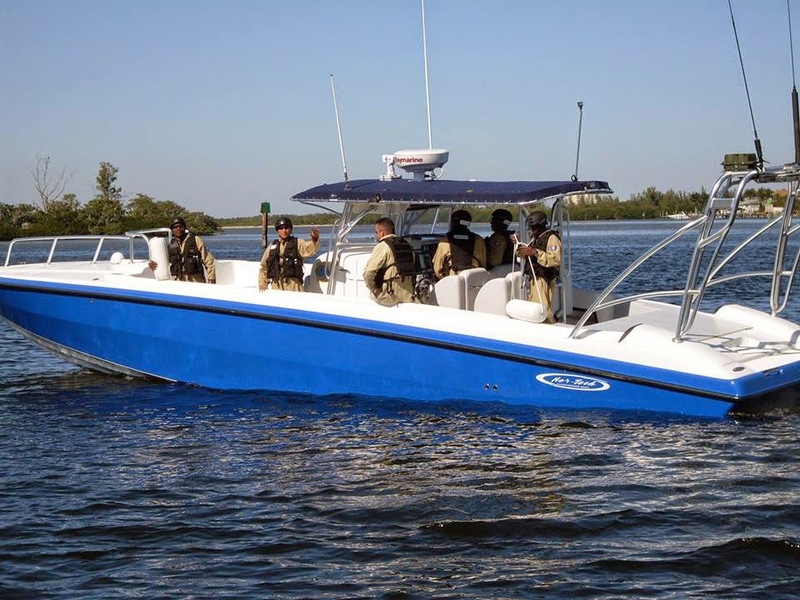 2 NOR-TECH Interceptor Fast Patrol Boats donated by the U.S in 2009. Including 8 Small Unit Riverine Craft (SURC) donated by the U.S. in 2013. 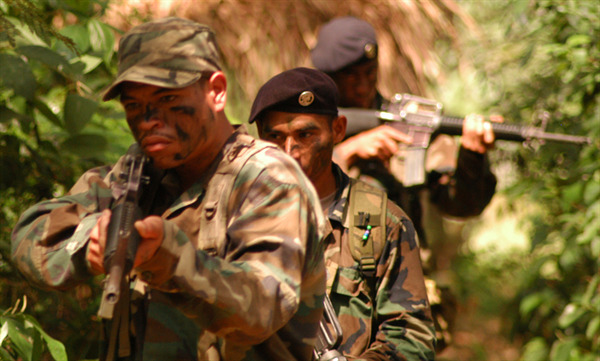 Small unit created and trained by US Navy personnel in 2013. 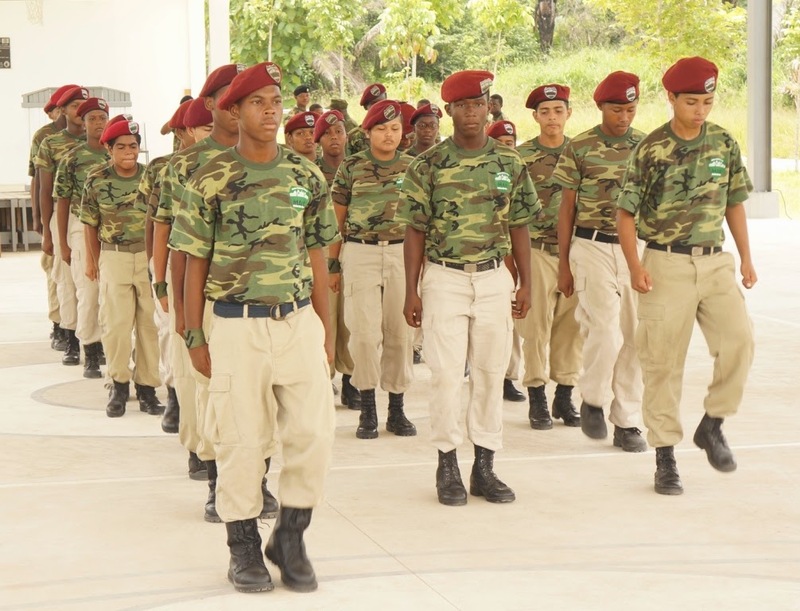 DEC 2018- The Miami-Dade police department in the United States donates 500 used bullet proof vests to the Belize Police Department. 2012- The U.S. government donates 10 Ford Ranger pickup trucks, 4 vans, 2 Nissan mini buses, 1 Nissan double cab pickup truck, and a blue Toyota Prado to Belize law enforcement. 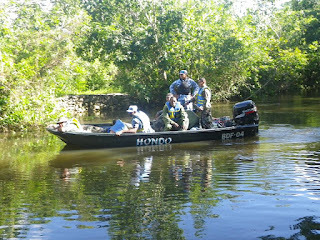 The donation also included a large amount of crime scene equipment. 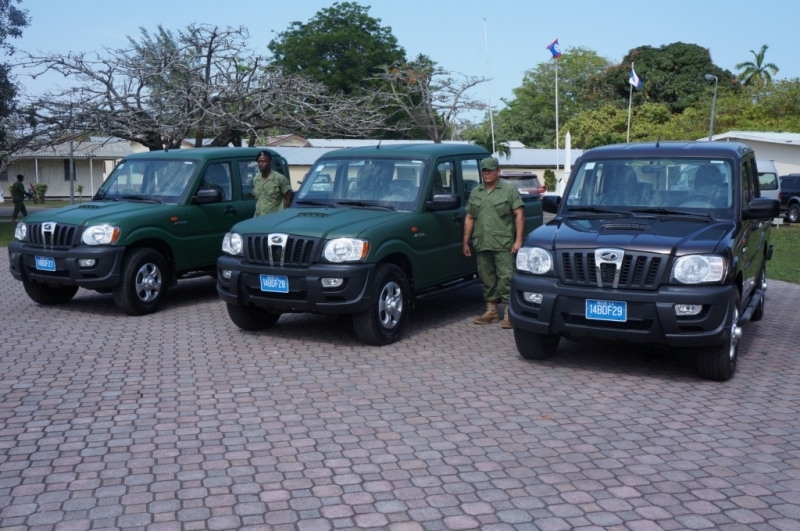 2012- The U.K. donates 4 motorbikes to the Belmopan Police Department. 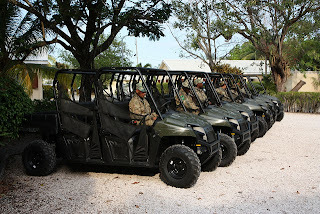 2011- The U.S. government donates 12 motorbikes with helmets, pistols and miscellaneous police equipment to the Belize police.